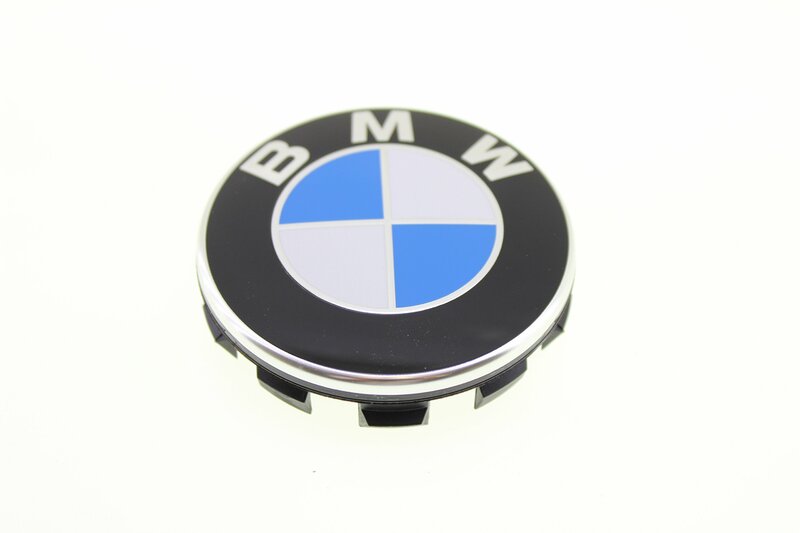 Home › "Bmw Genuine Wheel Center Caps 68 Mm A Set Of 4 Pieces"
"Bmw Genuine Wheel Center Caps 68 Mm A Set Of 4 Pieces"
"BMW Genuine Wheel Center Caps 68 mm, a set of 4 pieces"
New Original BMW Wheel Center Caps, a set of 4 pieces. The cap is 2 11/16" or68 mm in diameter. This package will include 4 caps. The compatibility dependson the wheel style and diameter. If you are not sure, please send us thefollowing information. We will use it to find the right cap for you. 1. Year2. Body type and Model (ex. Coupe 330Ci) 3. Wheel diameter 4. Digital pictureof wheel (to identify the wheel style) Please keep in mind that if you havenon-original wheels, this cap may not fit. Please contact us or double checkthe diameter if you are not sure.